Hard work and dedication really pay off. 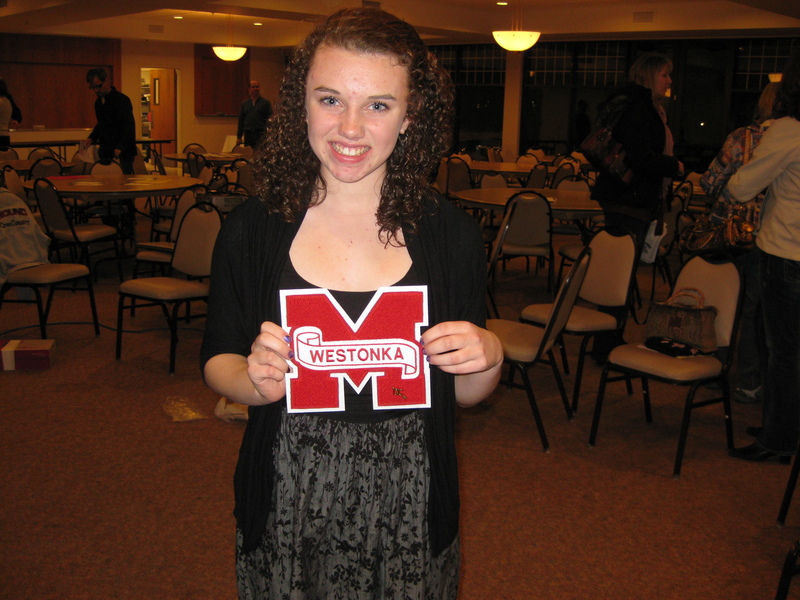 Meg’s goal was to letter in cross country this year (8th grade). Tonight, she did it! I am so proud of Meghan and all her hard work. My Apple-A-Day (to keep the crabbiness away) is DEFINITELY running. Started my day off with 7 fabulous miles and it made such a difference in my mindset compared to my crabby day yesterday. Sometimes talking through things, instead of keeping them in your head, provides perspective, clarity and a push in the right direction. 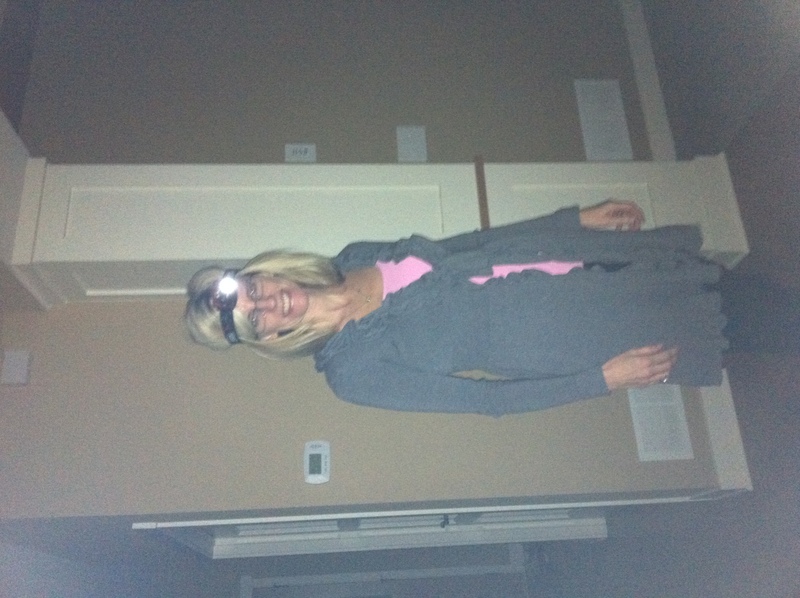 Running headlamps aren’t just for running; They come in handy when the power goes out and the emergency flashlight kit that you purchased just for such an occasion can’t be found anywhere! Excuse the funky hair, I couldn’t see! You need to swap out the headlamp for knuckle lights…they are awesome! 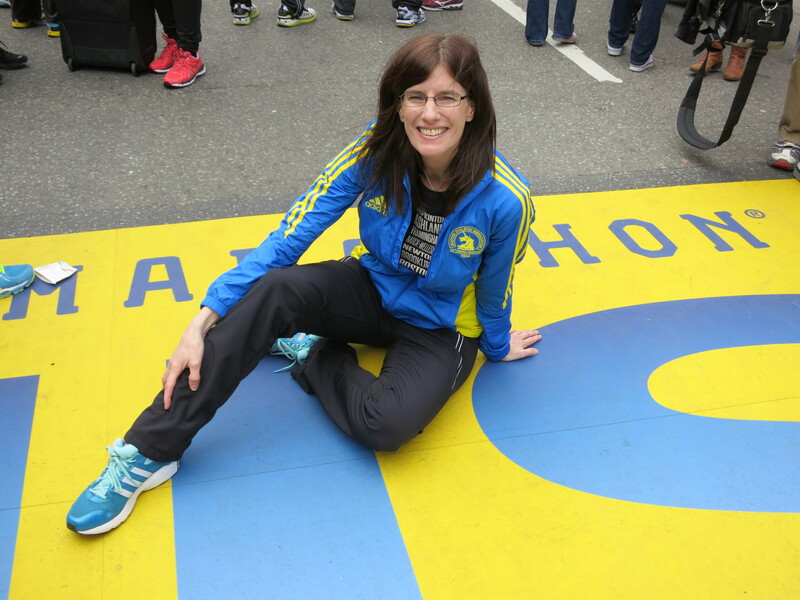 When I don’t run in the morning, I’m not pleasant. Endorphins keep the crabbiness at a low level! Knuckle lights?? Haven’t seen those. Sound cool though. I’ll add them to my ever-growing Christmas List! Where did you get the cute sweater and way to go Meg! !